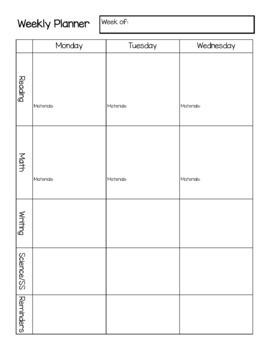 I use this planner to keep me organized and help me quickly remember what I am planning on teaching each day. There are two files in the download. One editable version, and one version that you can print and hand write your plans. 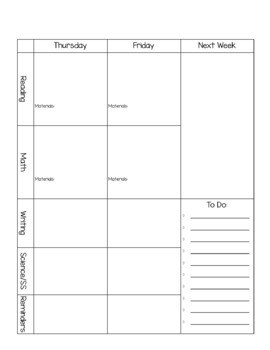 I used the font KG Miss Kindergarten in creating this planner.